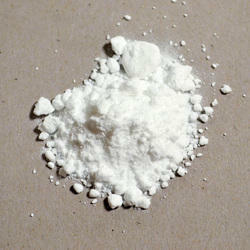 We are the leading manufacturer of Potassium Chloride and our product is made of good quality. 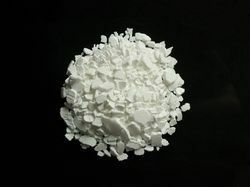 We are the leading manufacturer of Calcium Chloride (CaCl) and our product is made of good quality. We obligated to meet the quality standards, as per the customer demand. 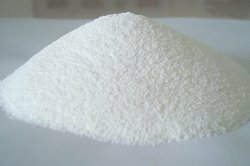 We are the leading and prominent Manufacturer, Exporter and Supplier of Potassium Chlorate.